Sprint are holding a press event tomorrow the 19th of August, the company has yet to provide details of what they will announce, although it looks like the Sharp Aquos Crystal may be launching on the carrier. Sharp announced two devices for Softbank, the Sharp Aquos Crystal and the Crystal X, and it looks like the Crystal model is headed to the U.S. with Sprint. 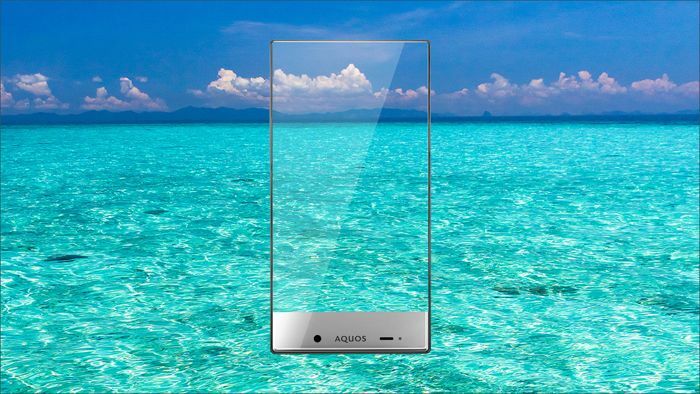 The Sharp Aquos Crystal features an ultra thin bezel, the handset comes with a 5 inch HD display with a resolution of 1280 x 720 pixels, and it is powered by a quad core Qualcomm Snapdragon 400 processor clocked at 1.2GHz. The Aquos Crystal also comes with 1.5GB of RAM and 8GB of built in storage, there is also a 2050 mAh battery and Android 4.4.2. KitKat and it also features Harman Kardon audio. 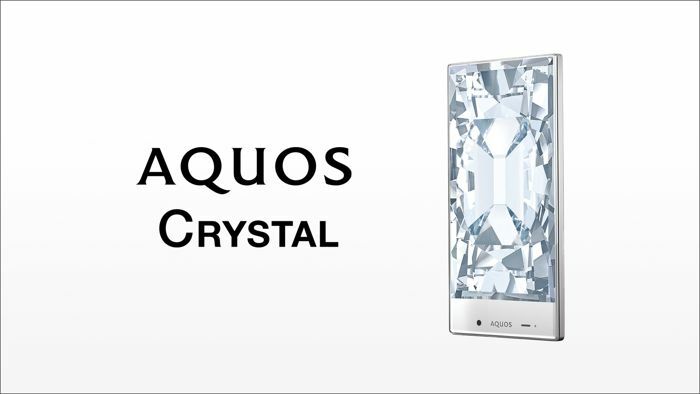 The Sharp Aquos crystal is expected to be available to pre-order on Sprint from tomorrow the 19th of August, and the device is said to go on sale on Sprint on the 29th of August. As yet this has yet to be confirmed by Sprint, we are expecting to get some more information tomorrow, and also some details on how much the device will retail for with the carrier.